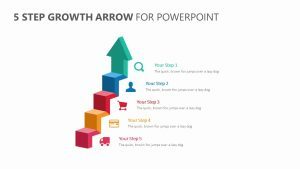 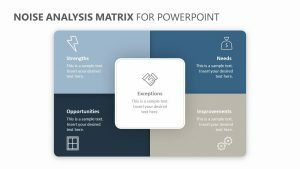 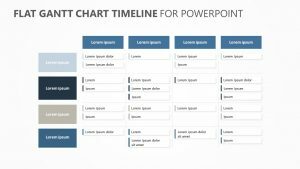 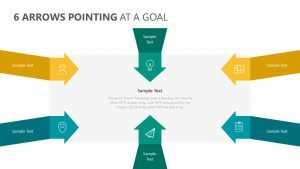 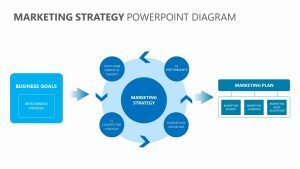 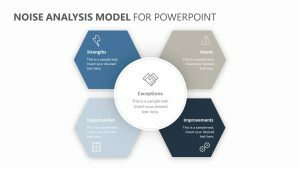 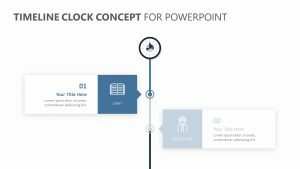 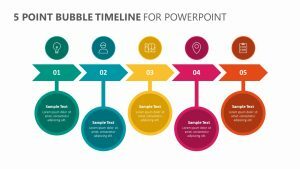 Visualize your business plans with this Quarter Roadmap PowerPoint Template. 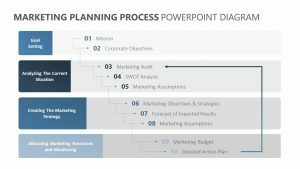 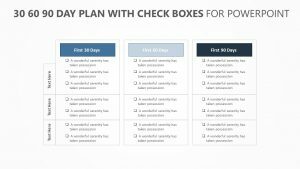 Define which steps and tasks are planned per quarter, and plan ahead for a full year with the different slides for Q1 to Q4. 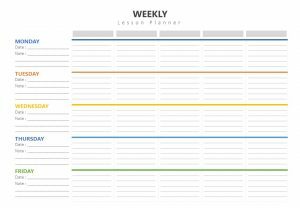 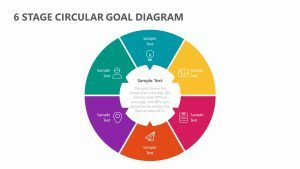 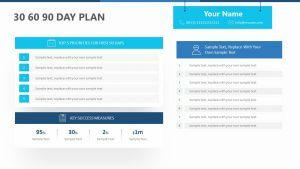 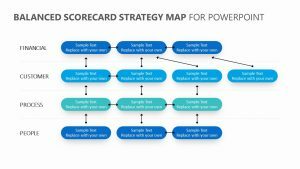 If you’re responsible for your departmental roadmap, then this template helps you delegate aspects of objectives and gives a clear structure to the team. 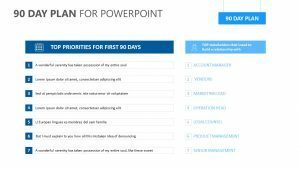 Use different colours to distinguish between team members, sub-teams or priorities.